Share Ownership 1 Bed, Apartment, For Sale. The property includes a modern fitted kitchen and good-sized rooms with laminate flooring in the lounge and hallway. The apartment benefits from a balcony and access to a communal roof terrace. 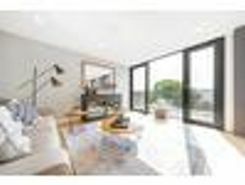 Nine apartments for sale in this brand new development with breath-taking panoramic views of the London skyline. One apartment left for sale (out of nine available) in this brand new development with breath-taking panoramic views of the London skyline. 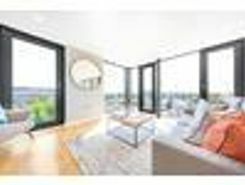 One apartments left for sale (out of nine available) in this brand new development with breath-taking panoramic views of the London skyline. 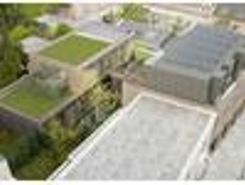 One bedroom apartment with a study/storage/clothes room and a recessed balcony in a brand new development. Help to Buy available. 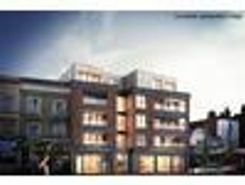 TheHouseShop.com is the leading property marketplace in Tulse-Hill in Greater London and has been helping landlords, tenants, sellers and buyers to save money when buying, selling, letting and renting property online. Estate agents, online-only agents, private sellers, private landlords and property developers can all list properties for sale and to rent on TheHouseShop.com, as it is the only property marketplace in the UK to accepts listings from both professional agents and individual homeowners. Sellers using TheHouseShop can choose whether they want to sell their home privately or if they would like to sell using a high street estate agent or online estate agent. 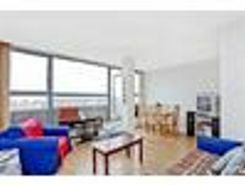 Homeowners in Tulse-Hill in Greater London can save thousands of pounds by selling their own home on TheHouseShop.com. More and more people have been using the internet to sell property privately in Tulse-Hill in Greater London. Homeowners using TheHouseShop to sell their property privately can book a free professional property valuation from a qualified local expert to help them ensure that they have priced their property in line with current Tulse-Hill in Greater London house prices. Homeowners can choose from a number of marketing add-ons to boost their property advert and sell or let their property faster. Thanks to TheHouseShop, homeowners in Tulse-Hill in Greater London can save time and money by advertising their properties to thousands of motivated users on the UK's leading property marketplace. TheHouseShop are on hand to help private landlords and private sellers in Tulse-Hill in Greater London to advertise their properties. TheHouseShop also works with thousands of Tulse-Hill in Greater London's best estate agents to help market their properties to a huge audience of motivated buyers and renters. 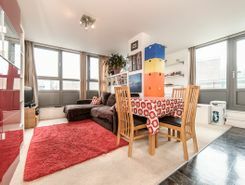 If you are looking for property for sale in Tulse-Hill in Greater London, TheHouseShop has a huge selection of homes available to buy including flats, apartments, detached houses, bungalows, maisonettes, terraced houses and more. TheHouseShop is the only property website to display property listings from professionals and individuals, so you won't find their Tulse-Hill in Greater London properties on websites like RightMove and Zoopla which only show estate agent listings. If you are looking for your new home, don't forget to create a free property alert on TheHouseShop.com to receive email updates anytime a new property matching your requirements becomes available. Choosing the best estate agent in Tulse-Hill in Greater London to sell your home is important and TheHouseShop can help homeowners compare Tulse-Hill in Greater London estate agents and make an informed decision on how to sell their home. 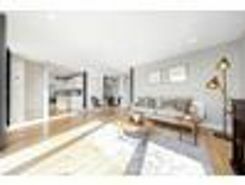 Millions of home hunters come to TheHouseShop.com each and every month looking for property for sale in Tulse-Hill in Greater London and the surrounding areas. People looking for wheelchair accessible and adapted homes for sale can use TheHouseShop's accessible property section to find disabled-access homes in Tulse-Hill in Greater London. 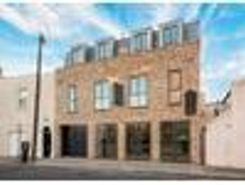 Some of the best New Homes developers in Tulse-Hill in Greater London use TheHouseShop to promote their accessible listings as well as their new homes for sale. Buyers can use TheHouseShop to find a huge selection of affordable homes for sale. 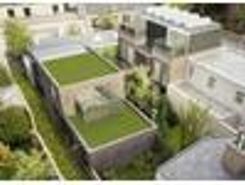 Buyers will find a variety of Shared Ownership properties in Tulse-Hill in Greater London, with a selection of cheap houses and new homes for sale. Buyers can use TheHouseShop's online valuation tool to get a free property valuation for any home in Tulse-Hill in Greater London and make sure they don't pay over the odds. Whether you want to buy, sell, rent or let property in Tulse-Hill in Greater London, TheHouseShop is your one stop shop for all your property needs.